Since 1975, Irwin G. Pasternack, AIA + Associates, pc has been operating on the basis of quality design and construction documentation, personal attention and prompt, thorough production of architectural services. We have grown to be a recognized architectural firm specializing in commercial, retail and industrial architecture along with full development services. 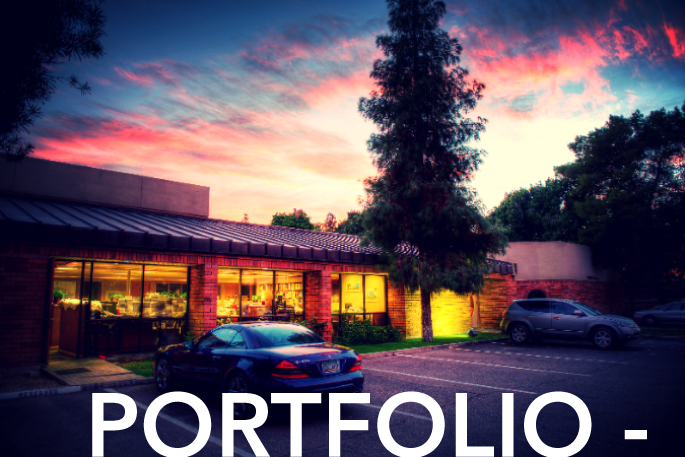 Our portfolio includes over 4,270 projects comprising over 6,000 buildings.